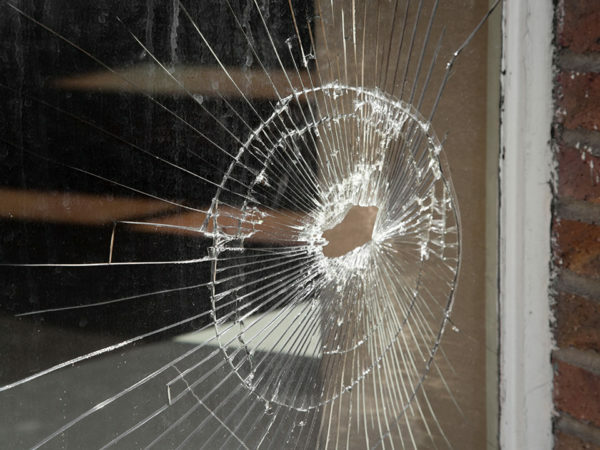 Property damage, sometimes referred to or known as vandalism, is legislated by the Criminal Damage Act 1971. It states that it is a criminal offence for someone without a lawful excuse to damage or destroy property belonging to someone else. This also includes someone who damages or destroys property while being reckless. The aforementioned individual, if found to be guilty, will face conviction on indictment and be liable for imprisonment for a term not exceeding ten years. Property damage charges are aimed to serve as a deterrent for potential perpetrators. Section 5 of the Criminal Damages Act 1971 explains that there are several lawful defences. If you have been accused of property damage, it is important to seek legal advice as soon as possible to best represent your case. Every case is different, and at Bloomsbury Law we appreciate you may be concerned with all the different plausible outcomes that lie ahead of you. We can assure you that it is our priority to ensure you received the best possible outcome. If you are being accused of property damage, or know someone who is, please get in contact with one of our specialists. We will listen to your situation, answer any enquiries you may have and advise you accordingly once we are instructed.